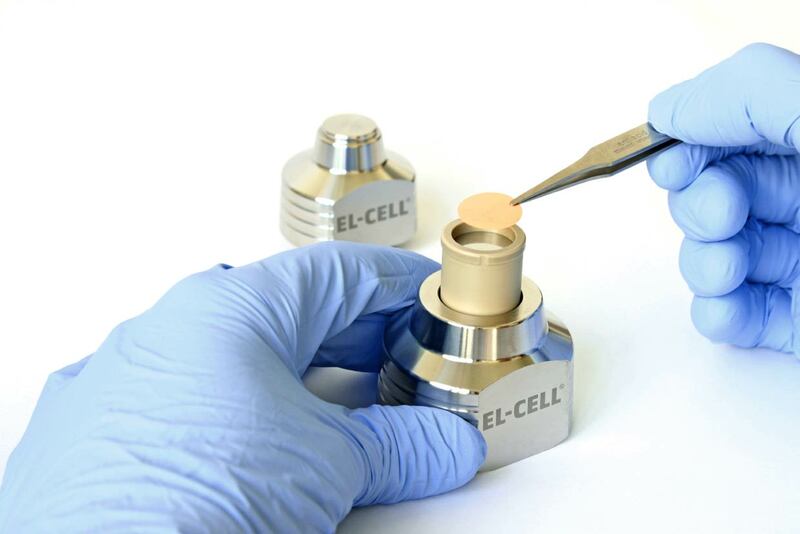 When building full cells with thin Celgard type separators, the concentric alignment of the two electrodes – with the oversized separator in between – is the key for electrochemical performance and life time. 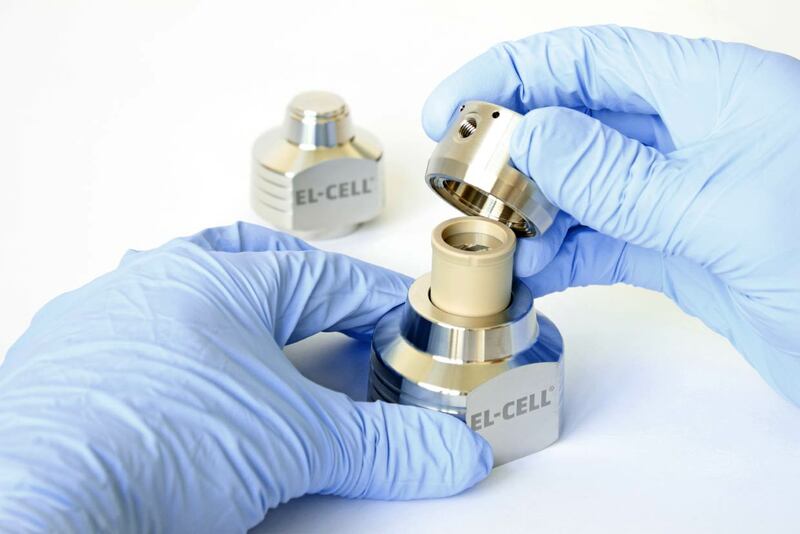 The ECC-CellLoad is the tool to get that done easily. 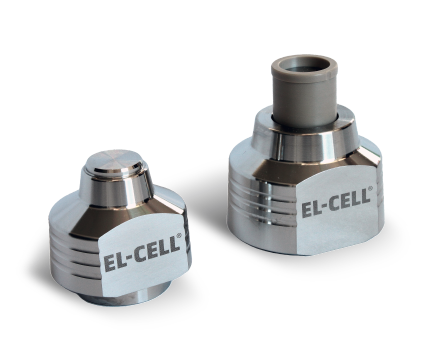 This tool is suitable for test cells ECC-Std and ECC-Press-Air(-DL). You can download all of our videos directly from our video page.